Colour blocking is definitely high in the style stakes this spring summer as seen in London Fashion Week and making its way into the high street. 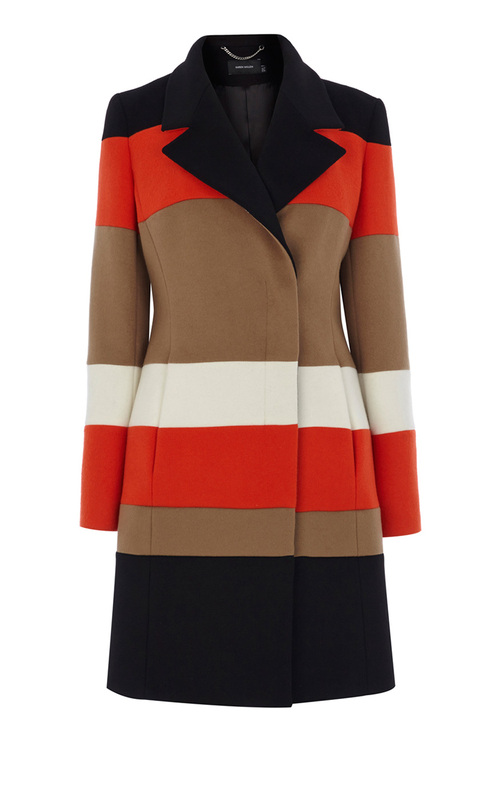 You will be bang on trend wearing this wool and cashmere tailored coat from Karen Millen. Not only is it super soft and comfortable it is the perfect piece to brighten up any look. This coat would be gorgeous over an all black or all white outfit or mixing creams and nudes. I love wearing scarves. Not only are they warm and practical the are the perfect accessory to pull an outfit together, to break the outfit up if you are wearing all black or to dress or brighten up an outfit. You can even tie on your handbag to customize it and make it your own. 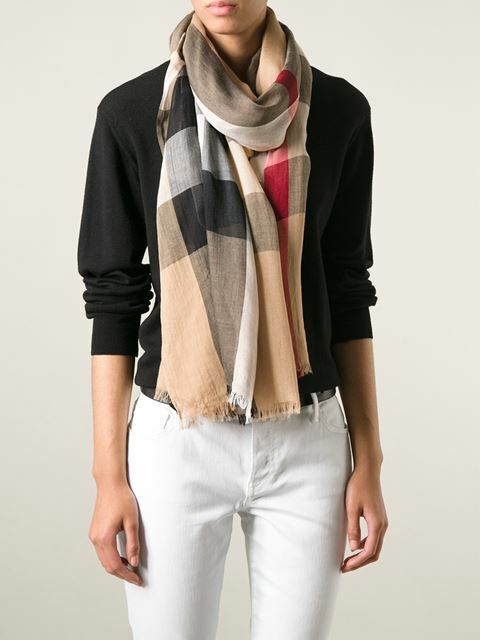 Farfetch have a huge range of Burberry scarves with all different styles of check, suitable for everyone. I bought leather jeans in New Look about two years ago. At the time they seemed so different to anything that I would usually wear and I didn't think I would wear them much maybe for a night out or something but boy was I wrong. I wear them nearly every day. Wash them and put them back on again. I would serious consider investing in a better quality pair. This goes for jeans too. I think every girl deserves at least one pair of really good jeans. I found a brand called Citizens Of Humanity in Selfridges. They do the most amazing leather pants. The picture doesn't even do them justice. I think when you get so much wear out of them they are worth the investment. A statement watch is something I am always attracted to out of every single jewelry piece. I think they are a classic and they finish off every outfit. There is something really luxurious about having a statement watch. Its nice to treat yourself to that one watch that makes you feel proud every time it catches your eye. 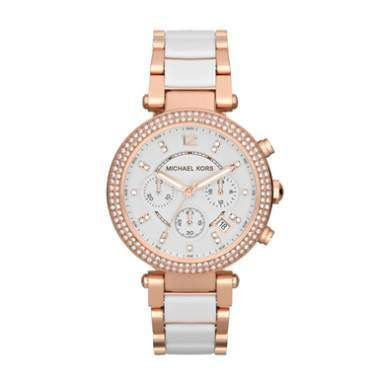 I love this white and gold one by Michael Kors. It would look gorgeous with a tan over summer. Handbags really are my guilty pleasure. I just love them and find myself wandering into designer stores dreaming of one day owning my own. This one by Givenchy ticks all the boxes for me. Its chic and stylish but still a timeless classic. Its available from Luisaviaroma.com and they ship world wide. I love high heels and I love how they make your legs look but I can't deal when they start hurting my feet. I bought the dupe version of the studded Valentino's in Dunnes Stores and I love them but I think if I was buying designer shoes I would buy a more wearable pair. That's why I think these ones are perfect! They are available in Brown Thomas. What designer pieces do you think are worth investing in?